If you're running an Android device and have Action Launcher as your launcher of choice, you can take advantage of a nice feature to streamline your use of OneNote. As you can see from the screen shot below I have OneNote (it's the big N...I'm using an icon pack) in my dock. 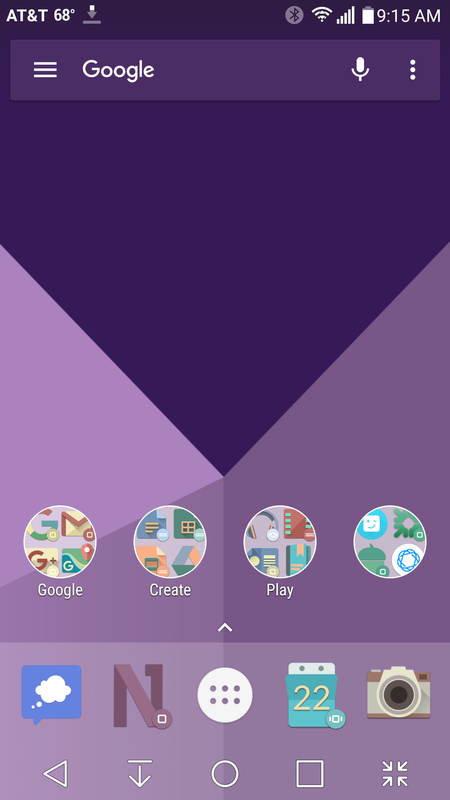 The marker in the bottom right corner indicates this icon is a "cover", which means that by swiping up on the icon I can open a frame that will contain a working Android widget. 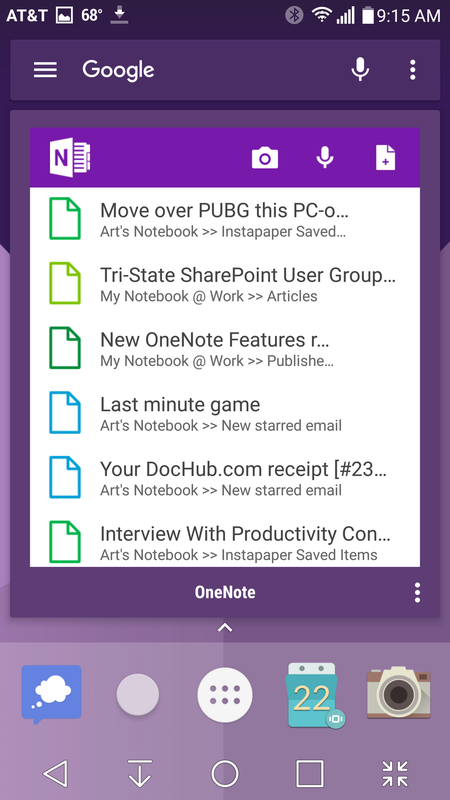 I've used the large OneNote widget as the one attached to the cover for the app, so now with a single swipe I can see my most recently accessed pages, add new notes, photos, and voice recordings right from the home screen. Talk about being productive! What's your favorite OneNote / Android tip?